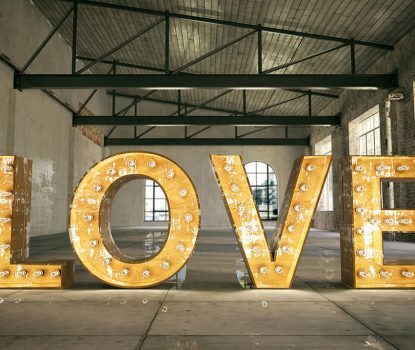 The American Advertising Federation is the oldest advertising trade organization in the country, and their annual American Advertising Awards (Addy Awards for short) is the largest advertising competition. 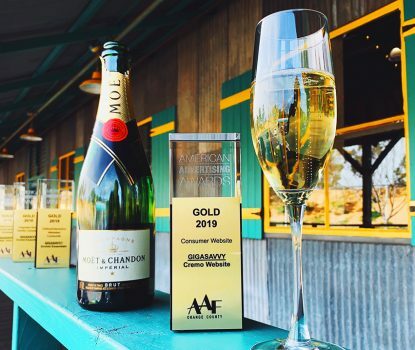 Each year the American Advertising Federation recognizes achievements in advertising across multiple categories including printed materials, event/experiential marketing, film, photography, web design & development, social media, and copywriting. Each chapter awards Gold, Silver, and Bronze prizes. The Orange County Addy awards took place Wednesday, March 23rd at the Bowers Museum in Santa Ana. The Gigasavvy team arrived in full force, the largest (and likely the loudest) agency presence at the event. It was a busy year for the Gigasavvy design and development teams, to say the least. Some of their best work yet was delivered to an equally innovative and unique clientele. The team’s hard work was recognized and rewarded by the AAF OC judges, who gave Gigasavvy four Gold Awards. 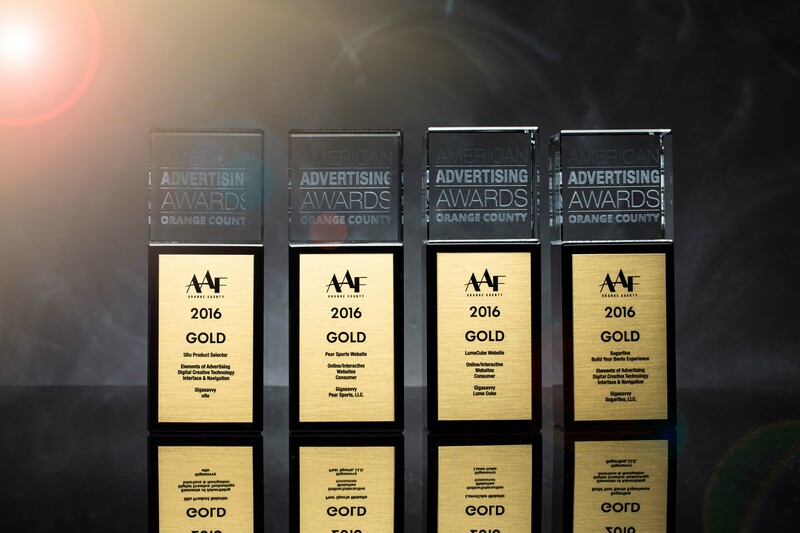 Winning four Gold Awards gives Gigasavvy the distinct honor of receiving the most Gold Awards of any agency in the AAF OC Addy Awards. 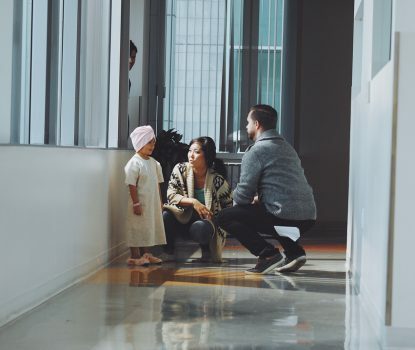 How do you tell the story of a product unlike any other? With clean, user-friendly design, and functionality that don’t get in the way of the brand while standing out from the crowd. Gigasavvy’s work on LumeCube and Pear Sports won gold in the Consumer Websites category by doing just that. For their creative use of technology, the team took another Gold home for the Build Your Own Bento experience on the newly relaunched Sugarfina website. Sugarfina’s Build Your Own Bento experience allows customers to curate the perfect sugary sweet gift, all with a clear visual of what they (or a lucky loved one) will receive. Browse at your own risk, because you’ll want to order one of everything (we recommend the Champagne Bears). Also falling under the category of “sites that will make you want to buy everything,” is Ullu. Gigasavvy won a gold Addy for the product selection utility navigation. Along with the outstanding win of four Gold Addy Awards, the Gigasavvy team received an additional four Silver Addy Awards. Shining in the spotlight (pun completely intended) once again, the LumeCube site won silver honors for its mobile responsiveness (go ahead, bring it up on your phone right now). Gigasavvy’s work on the DITA Eyewear website won two silver awards for the overall website and for its user experience. When telling the story of a high fashion brand, one must be bold. The Gigasavvy team created a site as eye-catching and evocative as DITA’s range, perfectly capturing their unique aesthetic. The fourth silver honor was awarded for a project particularly close to our hearts: the Gigasavvy re-brand. We’re very proud of our new look and were especially thrilled to be recognized by our peers for the effort that went into the new brand. Bringing the tally of awards won to a whopping seventeen, the Gigasavvy team also received an additional nine Bronze Addy Awards. We’re going to need a bigger shelf. Three websites received overall Bronze honors. Sugarfina and Ullu received bronze awards in addition to their other winnings, and a third bronze was awarded for our work on the KBS Capital Markets Group website. Two of Gigasavvy’s social media clients received a pair of Bronze honors each. Cat treat brand Delightibles (part of the True Science family of brands) received Bronze honors for their ongoing Facebook campaign, as well as the Delightibles blog. Cat lovers, you’re going to want to check those out ASAP. We also received awards for Johnny Rockets’ ongoing Facebook campaign, and for additional banner ads for promotional menu items. Also for banner advertising, the Gigasavvy team received a Bronze award for the LumeCube takeover of the Transworld website, which generated an impressive 595% more traffic and 172% more revenue than the rest of that month to the newly launched LumeCube website. Our final Bronze honor was in the area of film, received for our brand video created for children’s brand Guardian Bikes. Grab a tissue and enjoy. The Addy Awards were a fun night and joyous occasion. We are extremely proud to be recognized by our advertising peers for all of our hard work, and to see the creations of other local agencies. 2016 is already off to a blazing start, and before you know it we’ll be recapping 2017 awards. Here’s to a fantastic year, and many more to come! 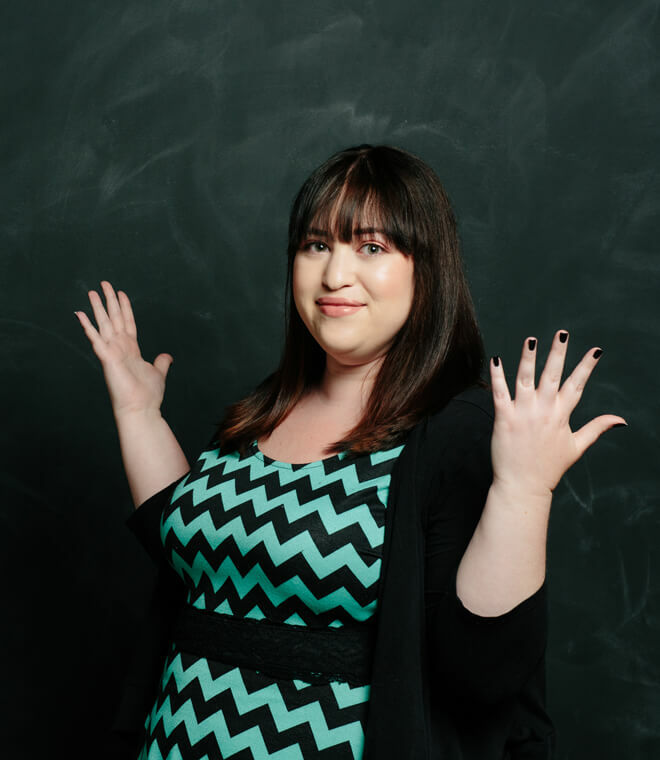 Alyson has over a decade of experience in digital marketing and traditional PR. She began her digital marketing journey in the SEO field before finding her true love in social media and transitioning to agency life. Alyson's love of social media was sparked with the founding of her beauty blog, The Gloss Menagerie, in 2008. At Gigasavvy, she has her hands on many of our marketing clients. Alyson specializes in finding a brand's voice and cultivating engagement and community on their social media platforms. Known as our Facebook Ads Queen, she has even been known to live chat with Facebook reps just to talk shop in her "spare time" what a nerd. When she isn't at the office (wait, when is that? ), Alyson enjoys playing with makeup, cooking, having a Netflix marathon with her 2 cats, or practicing yoga. It takes a lot of vinyasa to stay sane in the agency world!